When she was only 9-years-old, Emma Watson burst into the lives of millions after starring in the Harry Potter saga as the brilliant witch Hermione Granger. She quickly had to get used to the idea of being a familiar face, posing in photocalls, and stepping on red carpets every other day. Little did we know that almost 20 years later, the British star would not only be known as a prodigy actress, but also as an iconic feminist and environmental activist. Whether she’s working hand in hand with the UN working for women empowerment, supporting her fellow actresses fighting against abuses in the industry, or promoting another blockbuster movie, Emma always manages to look classy, chick, and over-all stunning as she does so. No wonder at 28, she’s now considered a red-carpet expert. Celebrating her birthday, click through our photo gallery above to see 10 looks that have consolidated the strong, beautiful and talented Emma Watson as a fashion icon. 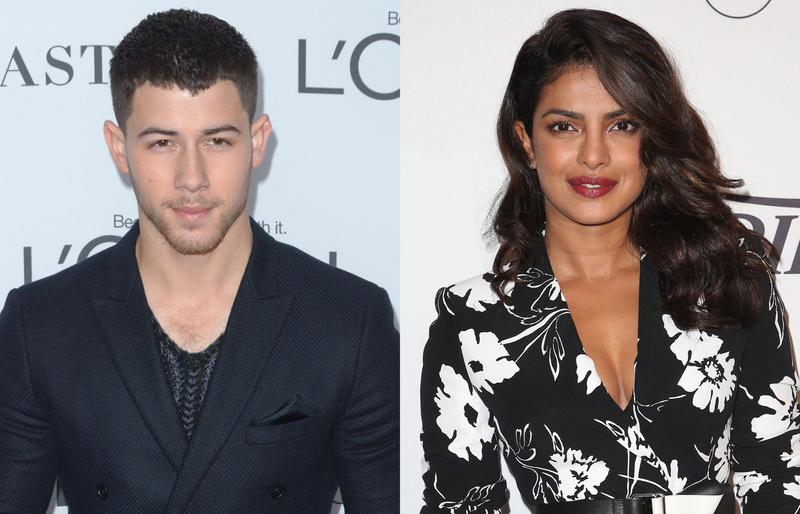 Wait A Minute… Are Nick Jonas And Priyanka Chopra Dating?